I live on the internet; I spend quite a lot of time online due to my job but also my personal life. I enjoy it, mostly. Yet the sheer volume of information online we come into contact on a daily basis can become quite overwhelming. Recently I found myself eye rolling at tedious posts, stupid comments, and all the drama~ that goes on, when really I should know better and ignore it all. It’s counterproductive to creativity. Internet fatigue had got me. Unfollow blogs, unsubscribe from mailing lists, and delete/suspend unnecessary accounts. If you have social media accounts because you feel like you should, ditch them; if you don't like those newsletters hitting your inbox, scrap them; if you're fed up of seeing the same thing on your blog feed, stop reading them. 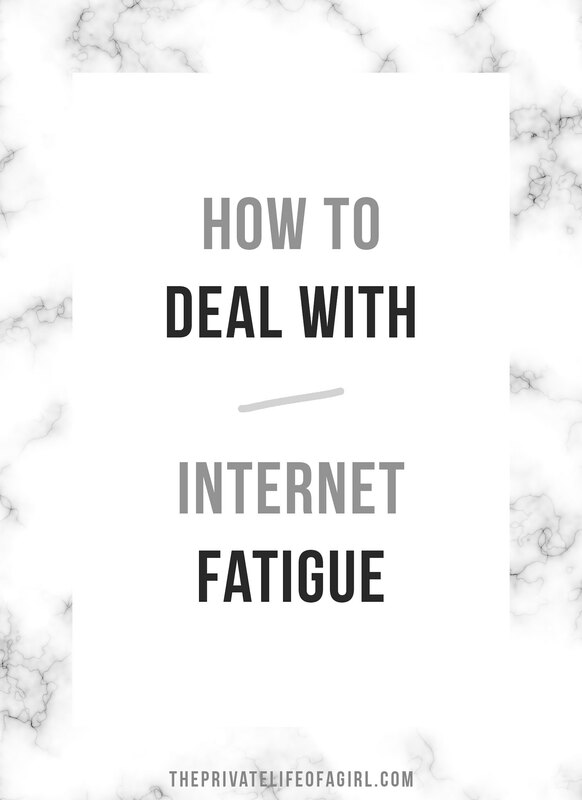 Most of the time, it's our own fault that our time spent online is full of frustrations and irritations. You don't need to know immediately when someone has commented on, liked, or sent you an email - turn them off and set specific times, once or twice a day, to manually check your inbox or social media accounts. Ask yourself whether you even need to receive them at all; things like email notifications of blog comments are kind of unnecessary if you regularly check your blog anyway. Schedule content like blog posts and social media promotion and let them take care of themselves. 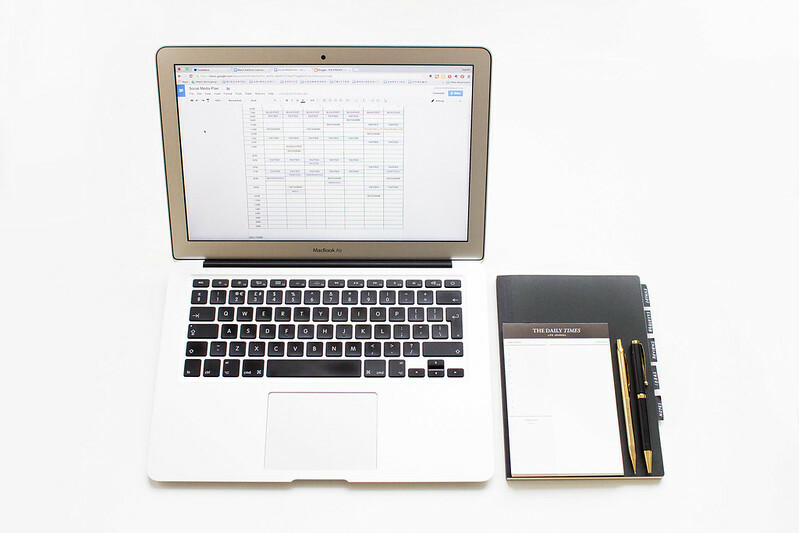 Use tools like Buffer and If This Then That to automatically publish blog posts and online promotion, and to push content around the web - it will leave you with more time to do you own thing and help you spend less time online. Overhaul your approach to life online; think about how you want to use it and ways to do it in a more productive way. Streamline your online presence, reevaluate your needs, and minimise time wasted on counterproductive tasks. Engage with creative, inspiring, and positive content, let the rest just go right past you.